Interested in Multiple Sessions? Campers can ‘Bridge’ two or more sessions together. Over 100 campers bridge two or three sessions together for a longer camp experience. 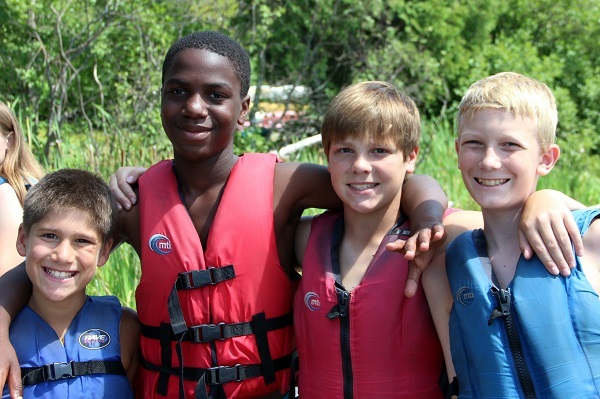 The Bridge Program available to campers who wish to register for two or more sessions, creating a longer summer experience. In addition to camp activities, campers will have an opportunity to do laundry and relax around camp.